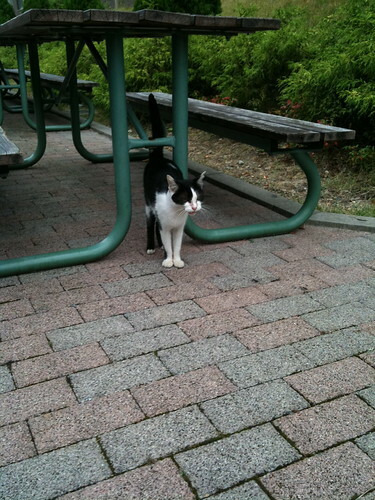 cat @ Ritsumeikan university, originally uploaded by ryour. 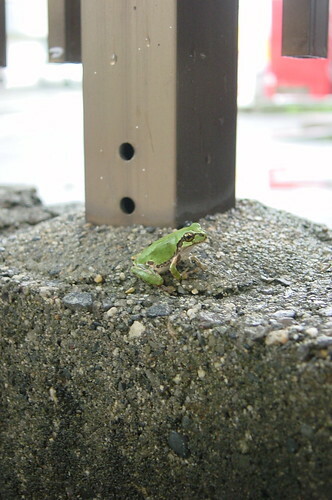 Frog, originally uploaded by ryour. 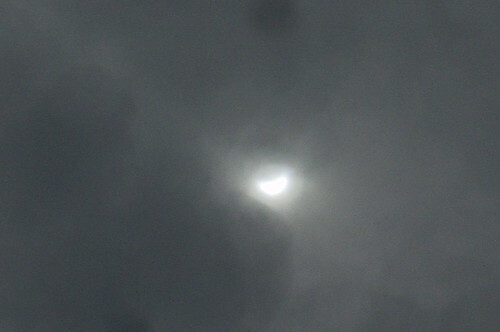 solar eclipse#01, originally uploaded by ryour. 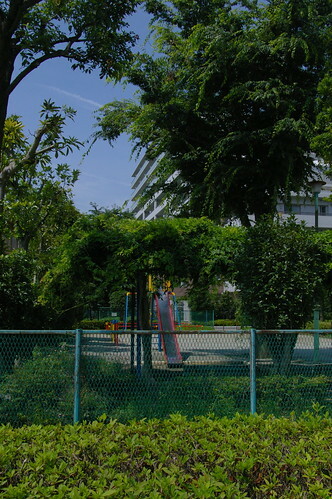 small park, originally uploaded by ryour.